Silvia works in promoting Kuoda’s brand through digital media. She shows what it means to travel in an unforgettable private journey to Peru and South America. Responsible for our social media accounts, she spends her free time climbing mountains, filming stunning South American landscapes and playing frisbee with her lovely dog. 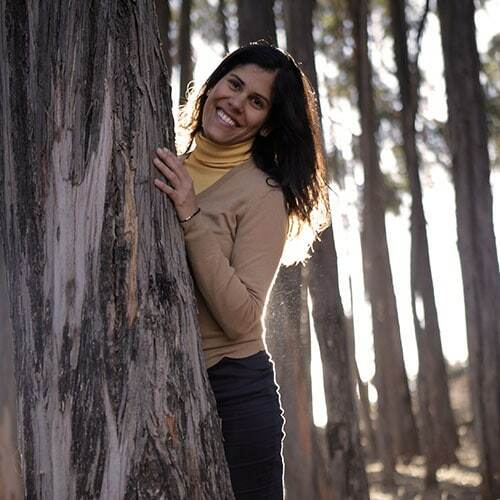 Originally born and raised in Venezuela, Silvia came to Peru to work in the tourism industry. With a passion for travel and connecting with people, she also loves to develop socially responsible projects. Silvia found a second home in Cusco with us, and could not be happier!